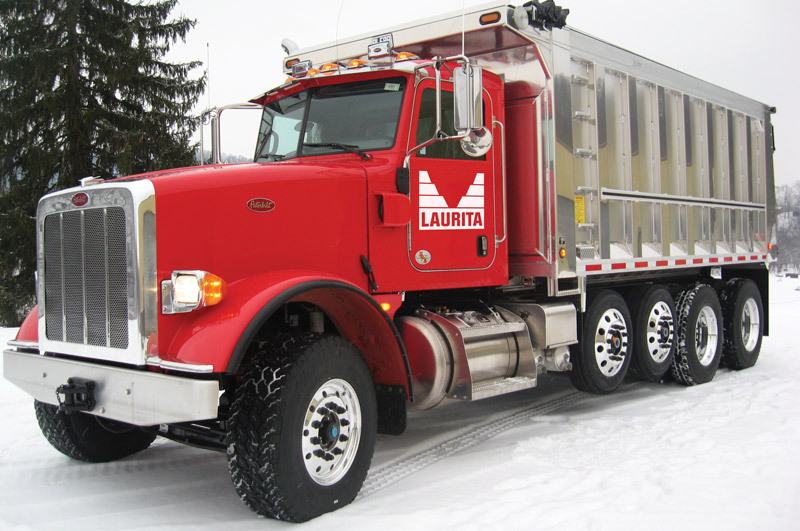 Our efficiency, cutting-edge equipment, collective expertise, responsiveness, value engineering, integrity, and complete dedication to your concerns, needs and bottom line define Laurita’s top-notch service. Managing a project from start to finish requires an extensive and broad knowledge of various construction aspects. 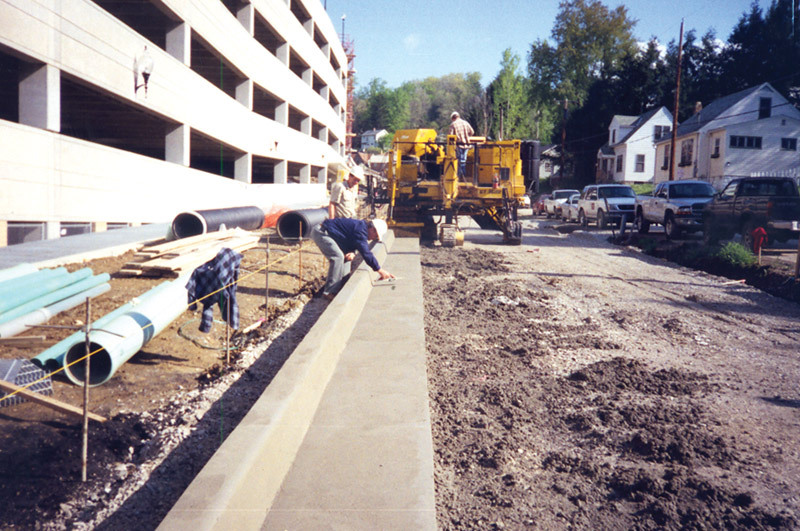 Laurita Inc. is capable of supervising projects of virtually any size without missing a detail or deadline – and never compromising safety. We have an in-house staff of project managers with many years of experience and even more expertise. Simple or extremely complex – we get the job done right! When it comes to moving large amounts of dirt no one does it better than Laurita. We have the equipment and expertise to move virtually anything. 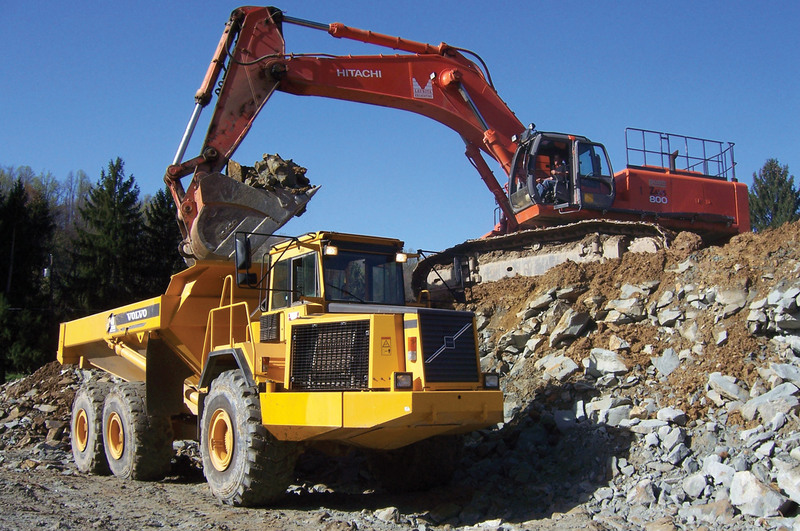 For more than thirty five years we have hung our hats on Bulk Excavation as a true area of specialty. Preparing a site correctly is a critical step in any project. Laurita Inc. has invested in the Trimble GPS Grade Control System to move faster and more accurately – saving you time and money. Laurita is known for seasoned expertise, and you can see our extensive skill and experience best through our value engineering. 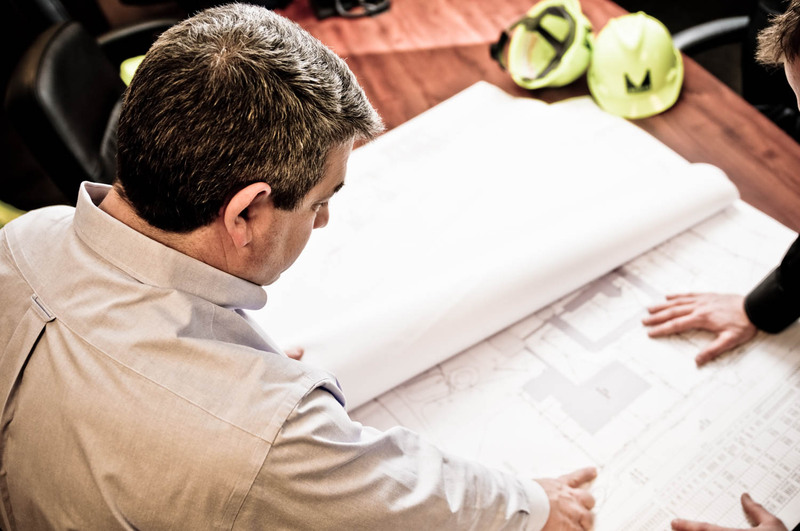 At Laurita, we have the ability to assist in redesigning your project when necessary, while making it more cost-effective for your bottom line. From coal and gas fields to power plants, we have the experience to help ensure our nation will continue to fulfill its energy needs. 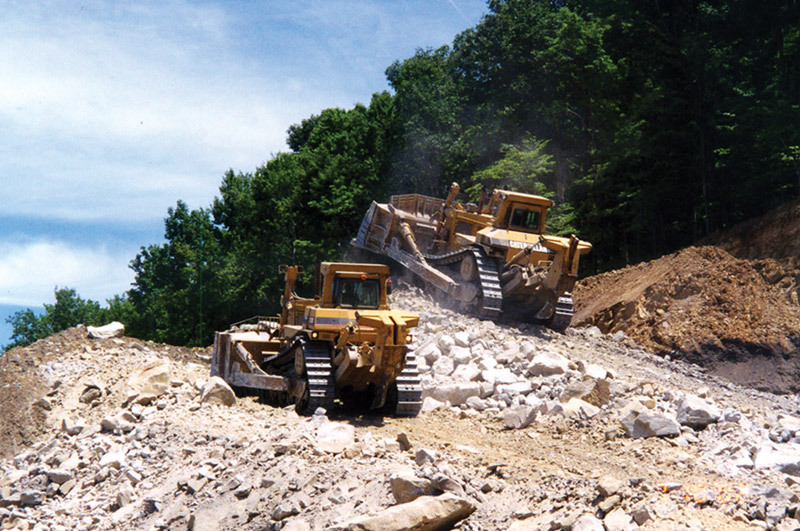 Since 1984, Laurita Inc. has been performing mining reclamation services for various companies. 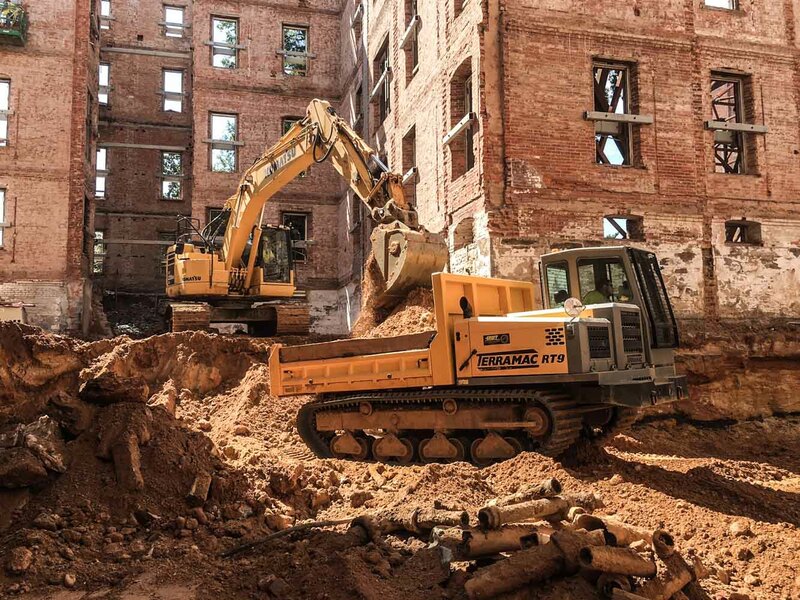 When it comes to the right equipment and experience to do the job, we have what it takes to restore the property with safety and quality always in the forefront of any project. 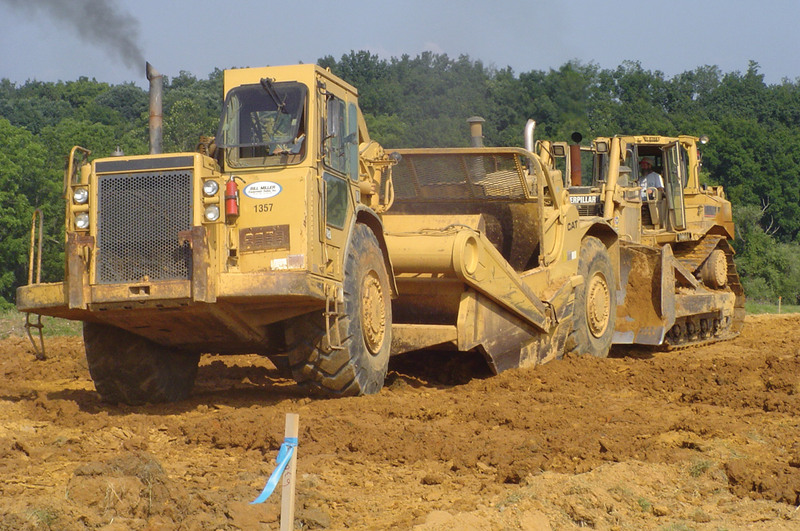 Whether it’s aggregates, equipment or soils, Laurita Inc. has a fleet of trucks to transport your load where it needs to go. Our fleet is just one of the many ways we are able to remain responsive to our clients’ needs. 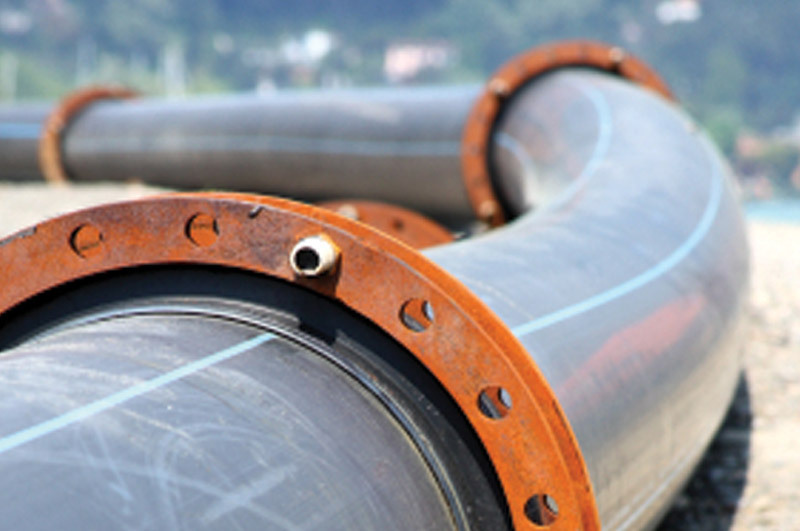 Need a utility installation project completed? Then, keep Laurita Inc. in mind. We’re knowledgeable, efficient – and well, we offer just old-fashioned, great service. 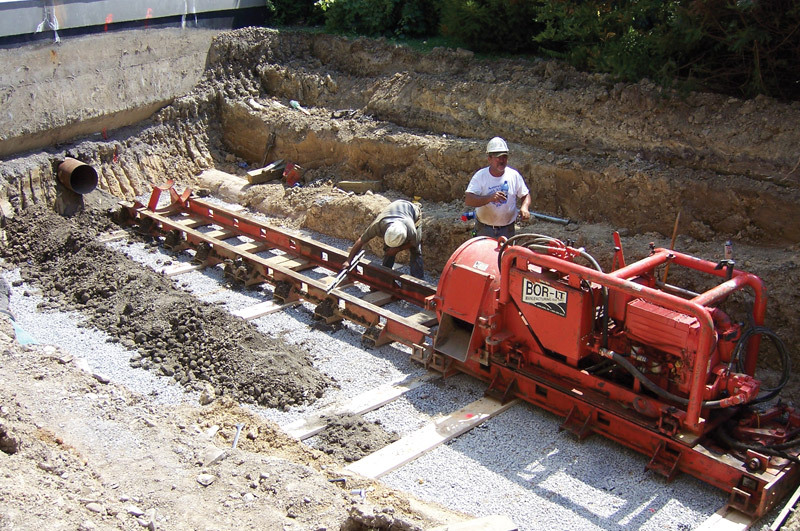 Rural roads to highways, our operators have the skill and accuracy to perform your horizontal auger-boring project successfully and efficiently. 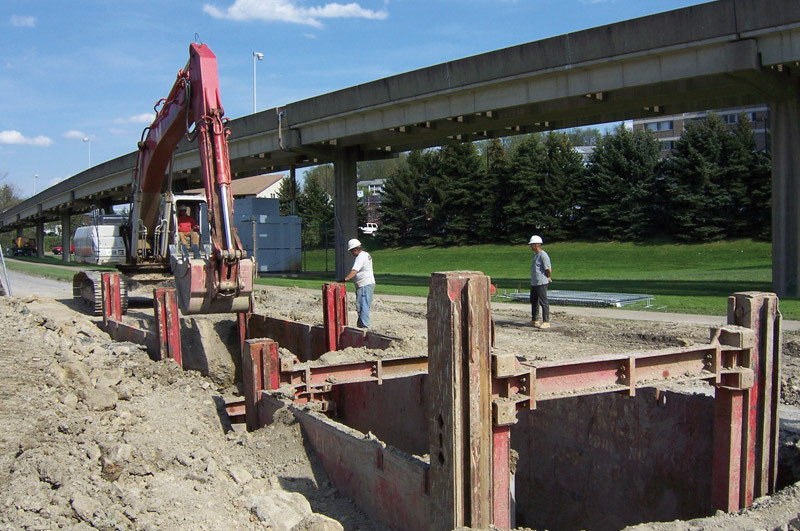 Laurita’s in-house capabilities ensure responsiveness and expertise for whatever site development project you have in mind. We have the ability to assist and design your project too. 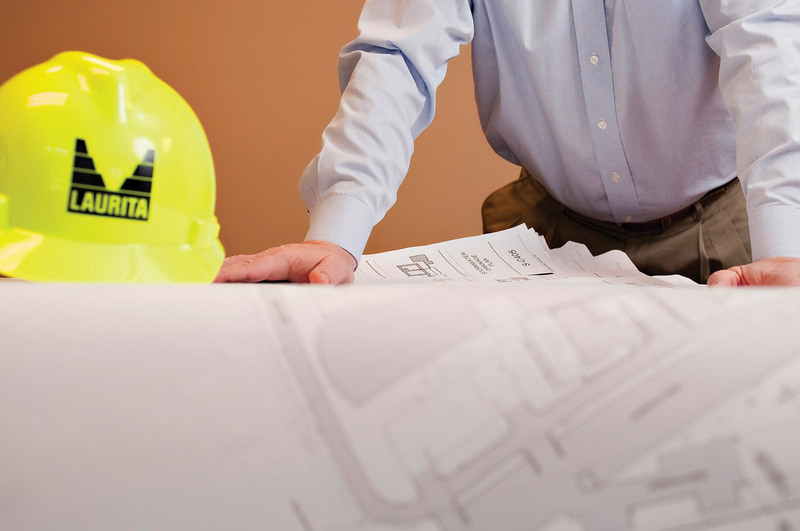 Best of all, our value-engineering can curve the project’s budget to your favor. Talk about experience! 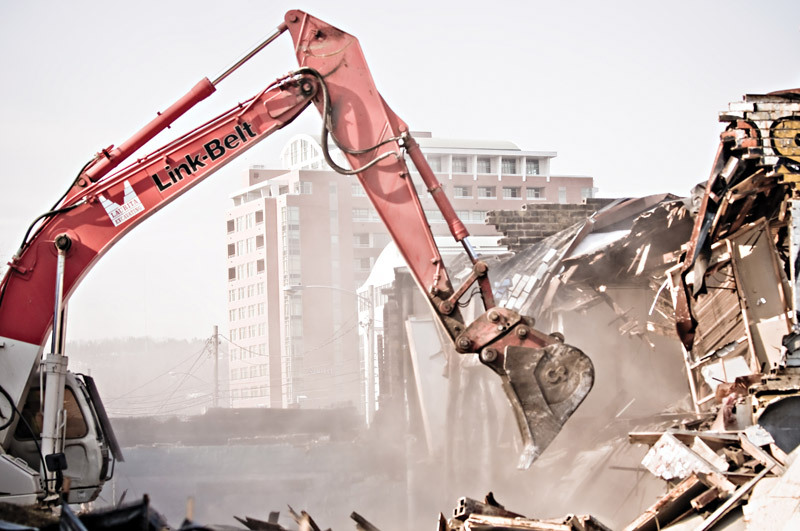 Laurita Inc. has demolished hundreds of buildings. From large box stores to family homes, we have the resources and safety reputation to get the job done quickly and to your complete satisfaction.